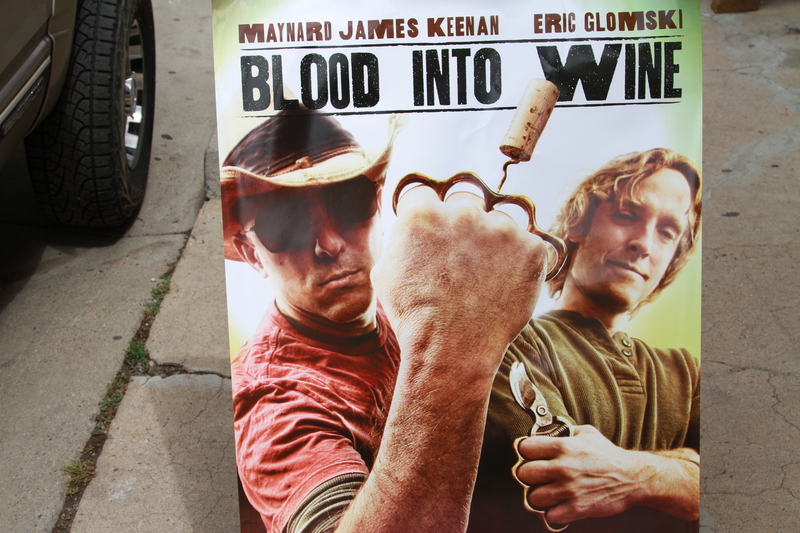 On Sunday August 8th I took a road trip to Jerome Arizona to watch “Blood into Wine”. Blood into Wine is a documentary directed by Ryan Page and Christopher Pomerenke and stars Maynard Keenan and Eric Glomski. Jerome is located in the Verde Valley which is in northern/central Arizona, about 120 miles north of Phoenix and a world away in terms of climate. 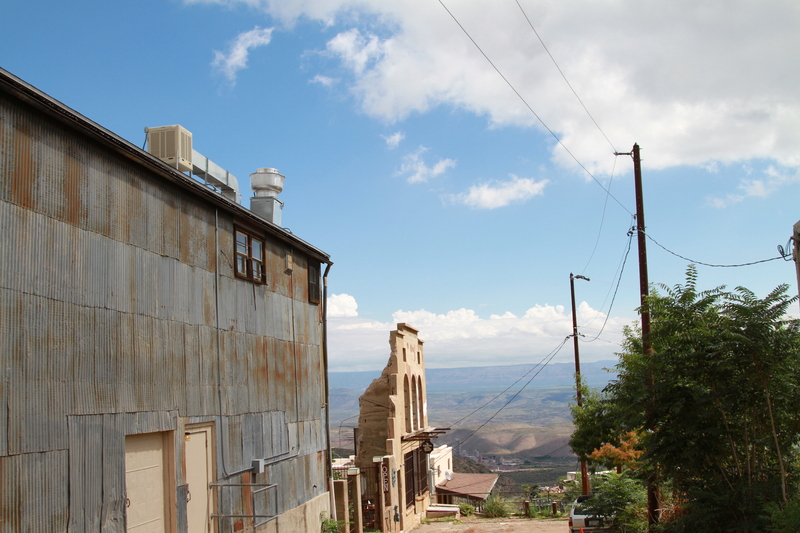 Jerome is a former copper mining outpost situated on the steep slope of Cleopatra hill at an elevation of over 5,000 feet above sea level. It was once nicknamed the wildest town in the west. The documentary was playing at the appropriately named “Spook Hall” in Jerome. I arrived early and the first thing I noticed as I stepped out of my truck was the air. Humid and cool! Clouds and fog were caressing the top of the mountain, I could see them passing by, almost as if the earth was rotating right in front of me. I took a stroll through the town, looking in the store fronts and getting a general feel for the location. I decided to head over to Spook Hall early, I didn’t know what to expect as there were rumors that Maynard Keenan would be showing up to answer questions. And as I thought people were beginning to gather, an hour before showtime. As showtime drew nearer the anxious crowd lined up down the street. I have never seen the rock concert experience at a movie theatre before, it was quite interesting. There was an eclectic crowd, some Tool fans, some children, some senior citizens, locals, out of towners. The doors opened and the crowd surged, but managed to stay composed enough to proceed in an orderly single file. I sat down in the front. The film: I wouldn’t say that I’m a documentary buff, although I do enjoy watching the History Channel. However, this film is not your average documentary. The film makers manage to incorporate a real sense of humor. A quirky sometimes under stated sense of humor. There were quite a few moments that had everyone in the hall laughing out loud, heartily. Other times the jokes would elicit chuckling. One of the funniest bits in the movie is the part where Maynard is interviewed on a show called “Focus on Interesting Things” I won’t spoil it for you, but that refrain was quite funny. One of the things that really comes through is that although Keenan is a very serious artist, he does also have a sense of humor. He has made a career out of not revealing too much about himself outside of what he conveys through his lyrics. 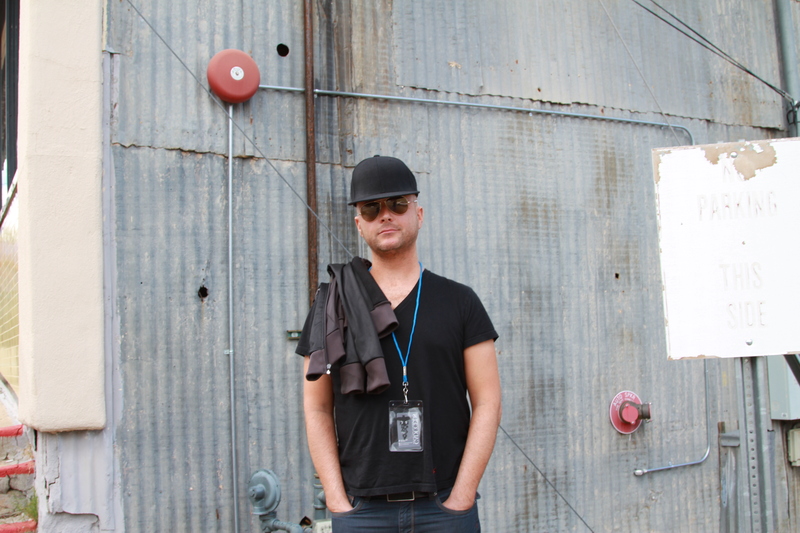 He has been a master of maintaining and protecting a personal brand, the Maynard brand, the mystique,the aloof and sometimes angry rock star. However, in this film we see that he is also capable of self effacing humor, and that he is also capable of hard work. Very difficult physical labor. If you think owning and maintaining your own vineyard is easy, think again. In fact, if you are up for a REAL challenge go and volunteer at a vineyard during harvest. 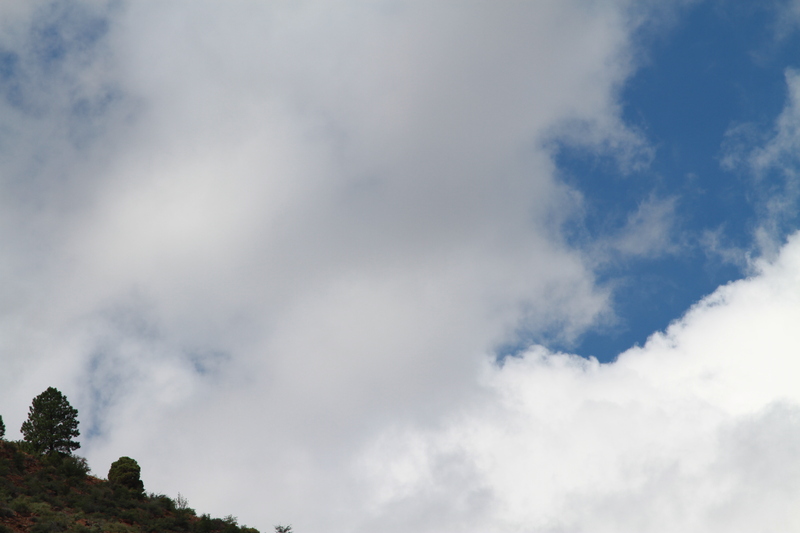 Preferably a small one on a very steep rocky slope in the thin air at 5,246 feet. You’ll feel your oxygen depleted muscles burning in no time. It’s quite apparent from the film that Keenan is not just lending his name to a wine label, this is not just passing fancy for him. This is what his life consists of: He lives in Jerome, tending to his vines and making wine. To take a break from that he sometimes goes out on tour. Not the other way around. Pomerenke and Producer Chris “Topper” McDaniel got up on stage for a quick Q&A session. At this point you could feel the excited tension in the air. I managed to ask a question. I wanted to know more about how Tim Alexander managed to “get” Maynard to Jerome. Keenan answered me with his deadpan humor: “Tim brought me here, he left, and I stayed” I wanted to know how Tim managed to convince Maynard who was living in L.A. at the time, to get all the way over to Jerome in the middle of nowhere, in Arizona. Then I remembered a little info from the film. Maynard said he had a dream about being in Arizona. So maybe when Tim made the suggestion he thought to himself “wow that’s a weird coincidence, I just had a dream about that, well okay mr Tim, how do I get there?” and Tim might have said something to the effect of you go to Phoenix and turn left, left again and then another left. It would have been interesting to witness that initial response. The response of the man who wrote about L.A. and California so lovingly in the song Aenema . 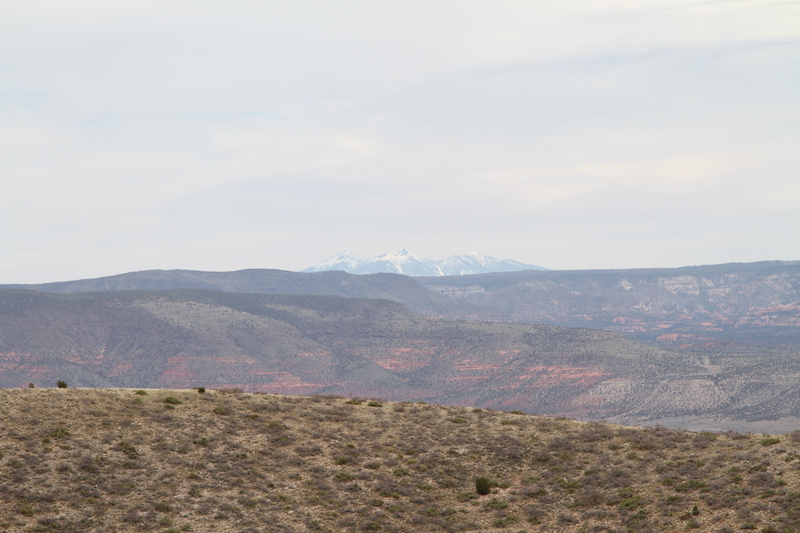 He might have stepped out of his vehicle much like I did, surveying the expansive view of the Verde Valley and the Mogollon Rim in the distance. The view that Maynard Keenan might have seen! He might have taken a deep breath of that fresh cool mountain air. He must have realized quite quickly that this is where he was to live for the next 15 years. One of the more interesting questions which elicited the most forth coming response from Keenan was a question about fame and wine. The questioner asked if the recent successes and awareness created by the film would allow Caduceus to expand and ship wine out all over the world. Keenan said that was not the goal. The goal is to operate a sustainable operation. A representation of the local terroir, sourced from the local land and for the local people. Putting the wines in trucks and ships and planes and expending energy and resources to send the product all over the world would defeat the purpose. 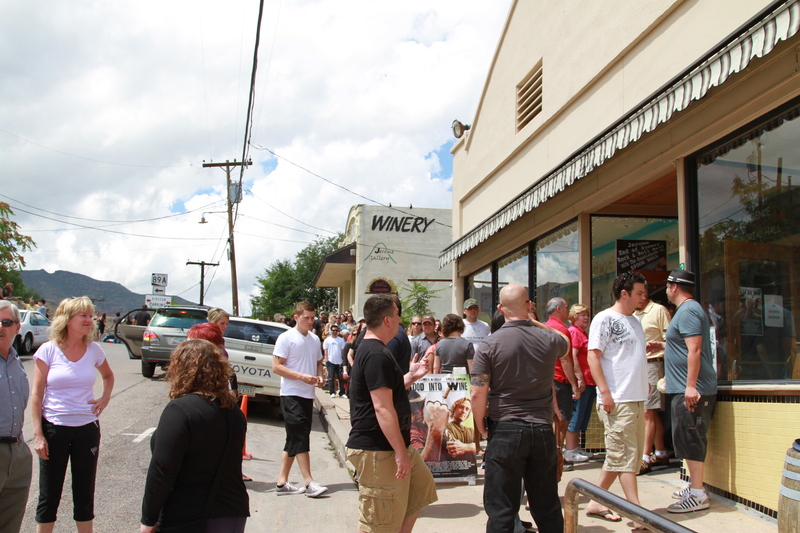 After the film everyone in attendance was treated to a free glass of wine at Maynard’s Caduceus Cellars and Merkin Vineyards tasting room, in Jerome. I had the Merkin Vineyards 2009 Shinola, which they informed me has not even been released yet. The 2006 Shinola was a blend of Merlot, Cabernet Franc and Cabernet Sauvignon, and only 140 cases were produced. It was a decent inexpensive representation of Arizona wine. Good fruit, not to0 ripe, solid tannins. and he allowed me to snap a couple of pictures of him. Totally cool, down to earth guy. In retrospect I should have asked him if he would do a little video for the Weekly Wine Journal’s Youtube Channel. Maybe next time. ← “I’m a Blogger” is the new “I’m in a Band” !